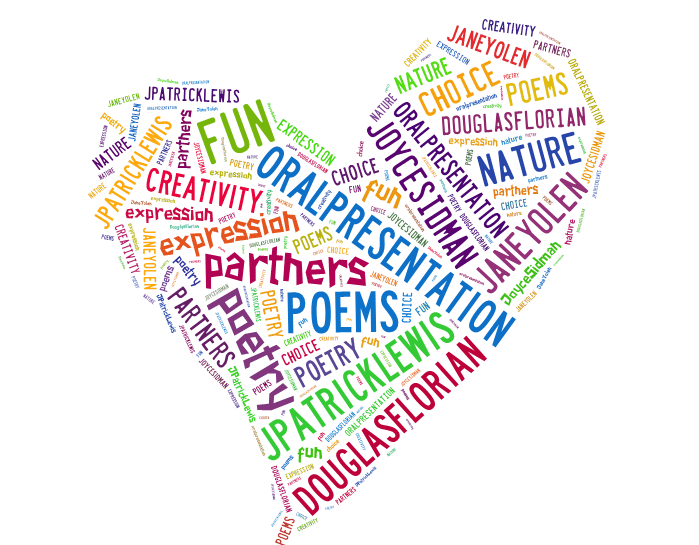 Join George Pafitis when he hosts Performance Poets Association Readings from 1 to 3 p.m. at Station. Enjoy a Lion Dancers performance, crafts and refreshments from 4 to 5:30 p.m. at Parkville. Neil Simon’s The Sunshine Boys will be performed by The Lantern Theatre at Main. 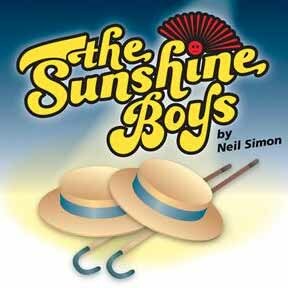 Enjoy the Lantern Theatre production of Neil Simon’s The Sunshine Boys, at 1:30 p.m. in Main’s community room. Great Neck School District residents have priority for seating. Arrive 15 minutes early for preferred seating. Volunteer and earn community service on Mondays, Feb. 4 and 11, from 7 to 8 p.m. at Station. No registration is needed. Contact Adam Hinz at 516-466-8055, ext. 246, or ahinz@greatnecklibrary.org. Dr. Ronald Brown, an authority on the religious history of New York City, will present Robert Moses: The Master Builder of the Empire City at 2 p.m. in Main’s community room. New speakers of English can join an English Language Conversation Group, facilitated by librarian Barbara Buckley, on Tuesdays from 12:30 to 3 p.m. at Station. Refreshments will be served. No registration is required. Call reference at 516-466-8055, ext. 218. Learn how to find books or movies in the library catalog, reserve a museum pass and more from the library website homepage on Tuesdays and Wednesdays from 10 to 11 a.m. in Main’s reference area. Register at 516-466-8055, ext. 214/218/219. Kids in grades K to 5 can receive help from high schoolers in a group setting on Tuesdays and Thursdays, Feb. 5, 7, 12 and 14, from 4:30 to 5:30 p.m. at Main. No registration is needed. Check in at the large multipurpose room. Get help preparing and filing Federal tax returns online every Wednesday through April 10 from 10 a.m. to 2 p.m., with the last appointment at 1 p.m., at Parkville. Make an appointment at 516-466-8055, ext. 273. The film, an exploration of the life, lessons and legacy of iconic children’s television host Fred Rogers, will be shown at 2 p.m.
Have your blood pressure checked for free by a clinical nurse from St. Francis Hospital from 12 to 2 p.m. at Station. Registration is not required. Based on the bestselling book by Matthew Quick, the story of how a man who has lost everything reconnects with himself and creates his own silver linings from the bonds he forms with his family and friends will be shown at 1:30 p.m. at Parkville. 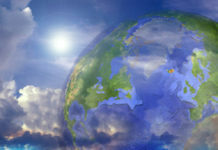 An encore of the Wednesday matinée will be shown at 2 p.m. at Station. Five free tickets per family will be available at all Great Neck Library locations at 8 p.m. for these shows for ages 2 to 12 with an adult: Bilingual Birdies on Tuesday, Feb. 19, at 11 a.m. at Parkville; Grins and Grins on Wednesday, Feb. 20, at 11 a.m. at Main; and Jester Jim on Thursday, Feb. 21, at 11 a.m. at Station. The Social Discussion Group will meet on Thursday at 11:30 a.m. and the Project Independence Men’s Group will meet on Friday at 10:30 a.m. at Parkville. The Board of Trustees established a committee to study, explore and recommend the acquisition of library books, which will be comprised of no more than seven members of the public, including the chair who will be appointed by the board. Submit your résumé and cover letter by today to President of the Board of Trustees, c/o The Director’s Office, Great Neck Library, 159 Bayview Ave., Great Neck, NY 11023.